The Partnership for Enhanced and Blended Learning (PEBL) Project is a collaboration project led by the Association of Commonwealth Universities (ACU) who is working with various project partners, including: the Commission for University Education Kenya (CUE), Commonwealth of Learning (CoL), the Staff and Educational Development Association (SEDA), and the University of Edinburgh. 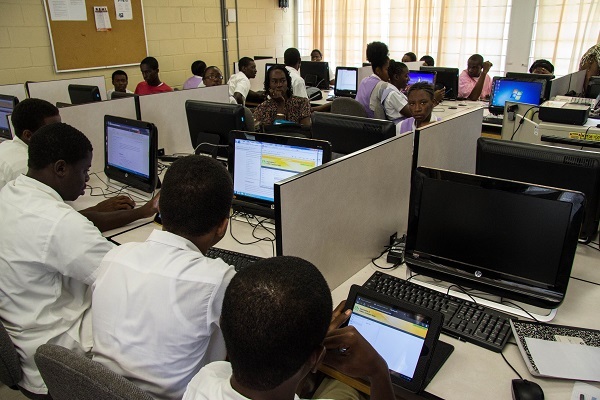 The project is assisting university partners across East Africa to develop courses with accompanying online resources that can be offered by participant universities across the region through blended learning. The project will enable universities to share teaching resources through quality assured, credit-bearing degree courses, delivered through blended learning. The partnership is currently at a pilot stage and Saide's OER Africa Initiative have offered to provide a platform on the OER Africa website to showcase the courses and will be providing support in uploading resources.